I know, but its much better to have the mod as you cannot tell health at range and you do not know the exact health on players. Link the mod please, I doubt it'll work with Heroes but we'll see. @malikdanab Care to check into that? Just tested it and it seems to be completely compatible. Will need to see if it works with hero skills. Lets add it then, shall we? Upon testing this... it seems that it works great on Monsters --- but on players, damage and health isnt showing correctly. @unknownloner any idea why this may be^? Because of the plugins, it will show the players max health as the heath that is not used and then their hearts left for damage indicators(Hearts===>>>20/911 <<<==== Max hp). When a player takes damage, it will make that extra bit disapear, so its not that much of an annoyance. Also, if used with optifine it can cause some lighting issues whenever you look at an entity with health, causing the brightness of all blocks to go to the max and the mobs to become like shadows. To fix this go to skins for damage indicators in its menu then choose simplistic. It works, I have been using it. Doesn't work well for PVP. 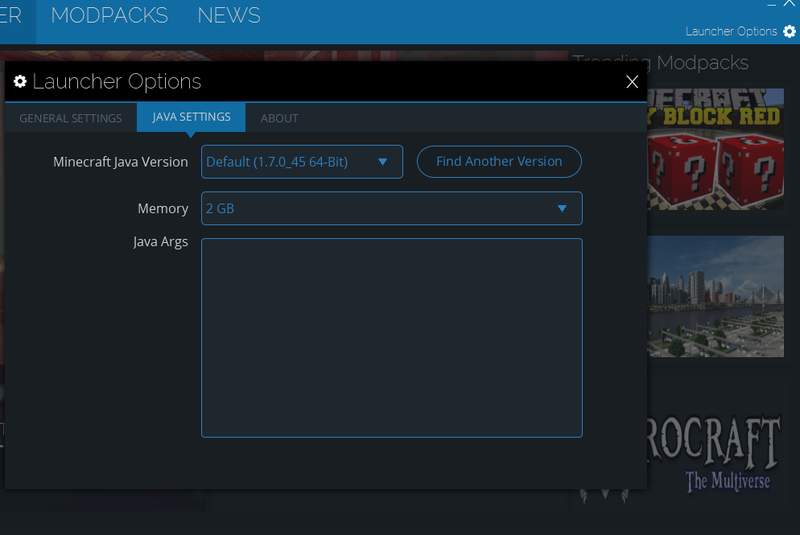 However, we've added in it to the Launcher - just need to delete / re-install. Did it work previously? do other mods work? 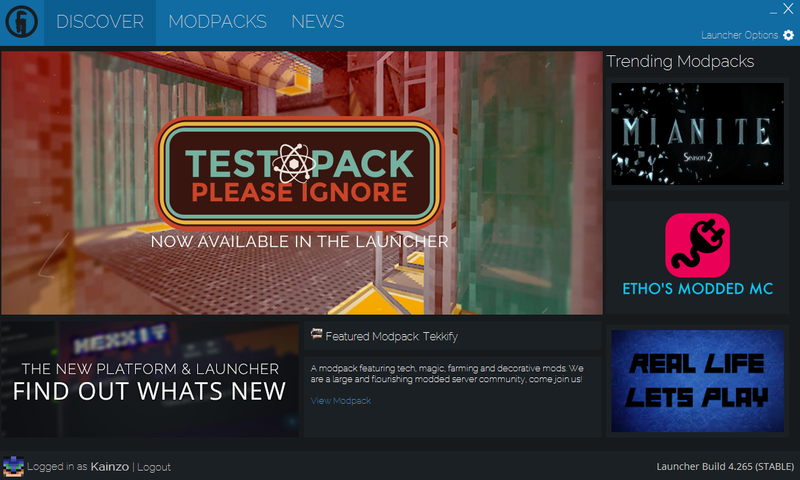 Delete and reinstall the pack, I edited a recent change. [B#272] An unrecoverable stack overflow has occurred. It won't Install for me, I'm pressing the Install and it isn't doing anything. Switched to 64-bit Java and up'd the memory 2 GB. This solved my issue. We've updated to 1.0.2 --- includes Inventory Tweaks and Dynamic Lights! Guess it's finally time I switch to the launcher then huh? I'd like to announce to everyone that we have brought the "HeroModPack" back as "Herocraft: Realm of Heroes" under the Technic Launcher. Here, we will provide you the basic mods of Herocraft to improve your life on the server! Please note this is Version 1.0.0 of the new Herocraft launcher with modpack. 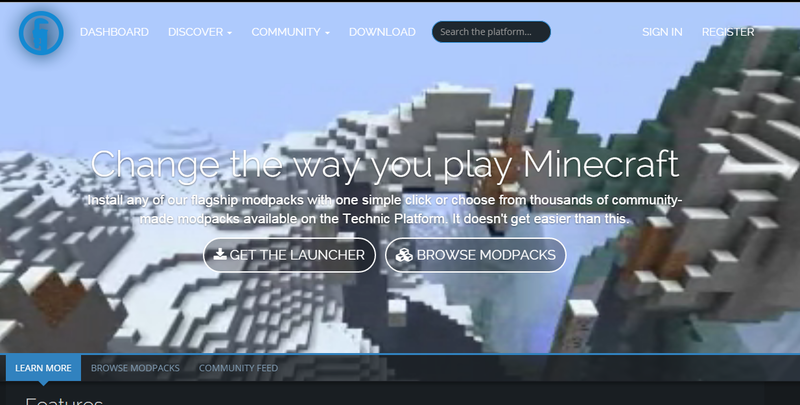 Our great friends at Technicpak supplied this ability for Minecraft users to easily download and play with modpacks, give them some thanks! 2. Open the Launcher and Log in. 3. 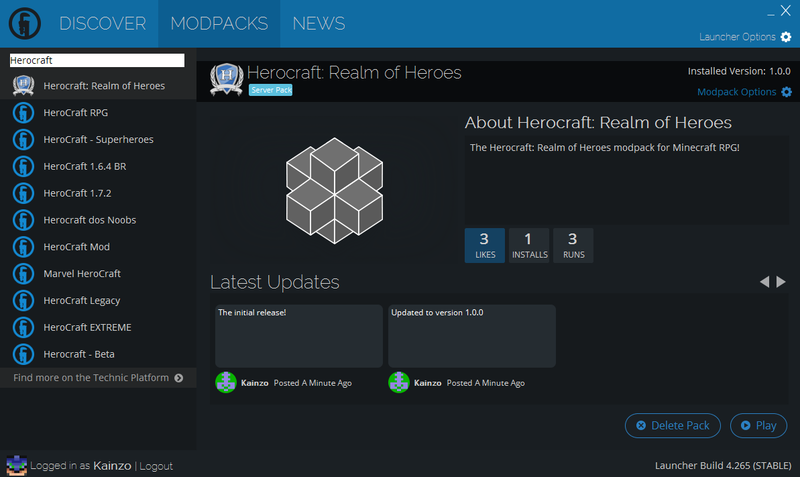 Select Modpacks and search for "Herocraft", Select "Herocraft: Realm of Heroes" and "install"
4. Click "Play" and Enjoy Herocraft with pre-installed mods! Personal thanks to @malikdanab and others for getting this sorted and working. 1. Technic Launcher is crashing before the game loads or minutes after playing. Setting Memory to "2gb" or more is the preferred method for our modpack, some systems may vary. You may also solve this problem by moving to the 64 bit java version.